Domburg Hotels Guide: B & B De Lijsterhof - Domburg, Netherlands. Online booking without charge. Hotel description, location, photos. 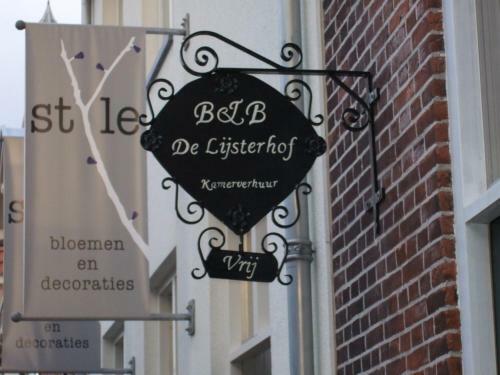 B & B De Lijsterhof, Weststraat 11, Domburg 4357 BL, Netherlands. ... Information about other hotels located nearby B & B De Lijsterhof. B&B De Lijsterhof Domburg Rates. Hotels in Domburg. The B & B De Lijsterhof Hotel is perfectly located for both business and leisure guests to Domburg.